For those who are still considering a visit, here are FIVE reasons why you shouldn’t miss CITEXPO2016. 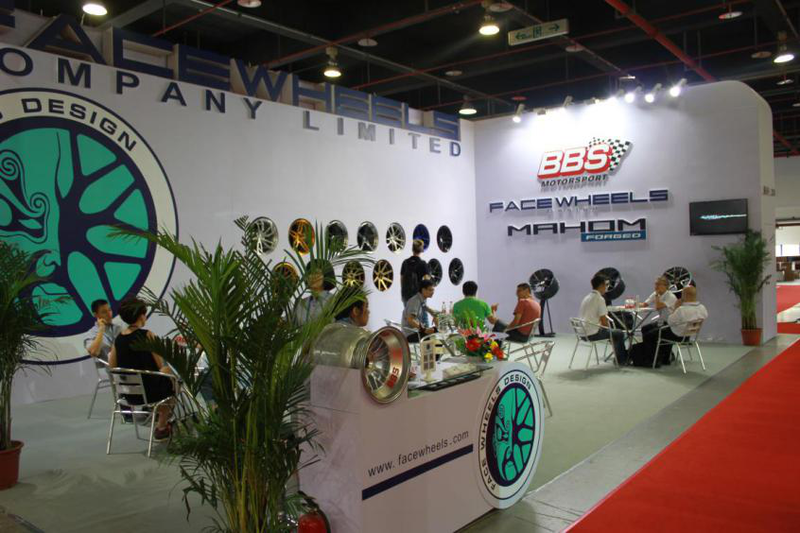 CITEXPO has been providing a professional and international trading platform specialized for tire and wheel market since 2003. 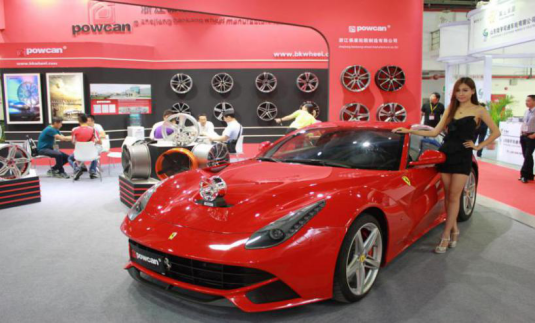 With 350 exhibitors and 12000 professional visitors from 112 countries participating in the last edition, CITEXPO is definitely one of the most significant tire and wheel events in the Asia-Pacific Region. 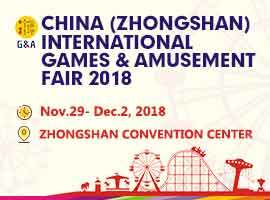 Tired to traveling around the globe just to find your reliable suppliers or products in China? CITEXPO might be the solution. 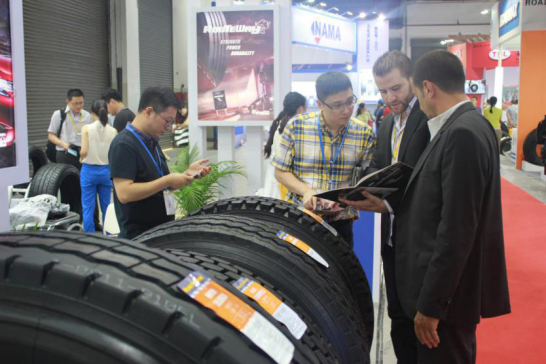 CITEXPO 2016 has nearly 400 exhibitors from tire and wheel industries. From high end brands to new start-ups with competitive price and trusty quality, from passenger car to off the road products, from local factories to overseas brands, CITEXPO has all that you need. 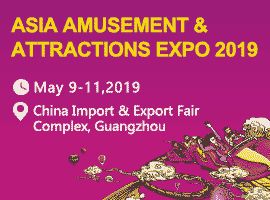 We are a platform for you to meet various exhibitors in the show and to expand your network with worldwide and local professionals from 112 countries and regions, ranging from factories owners and agents to service providers. Establish your business connection worldwide through CITEXPO 2016. Place matters! CITEXPO is moving to Shanghai World Expo Exhibition & Convention Centre this year, with a total exhibition space of 45,000 square meters. Now you can connect to your prospective business partners in a more convenient environment with the upgraded facilities. Located at the estuary of Yangtze River, Shanghai is the most influential economic, financial and international trade center in Eastern China. The multicultural flair endows Shanghai with a unique glamour. New skyscrapers and old Shikumen lanes together draw the skyline of Shanghai. Western customs and Chinese traditions intertwine to form Shanghai’s culture. Visit CITEXPO, splurge on cocktails gazing out from a rooftop bar on the Bund over the Huangpu River to Pudong’s space-age night scene while meeting your new business partner. Shanghai is such a wonderful city you will never get enough. We look forward to seeing you at CITEXPO 2016.